Home is our abode and we all want the space to be properly secured and also comfortable. Whatever decisions which surround our home décor or security we always think about it thoroughly and in detail before taking the next steps. 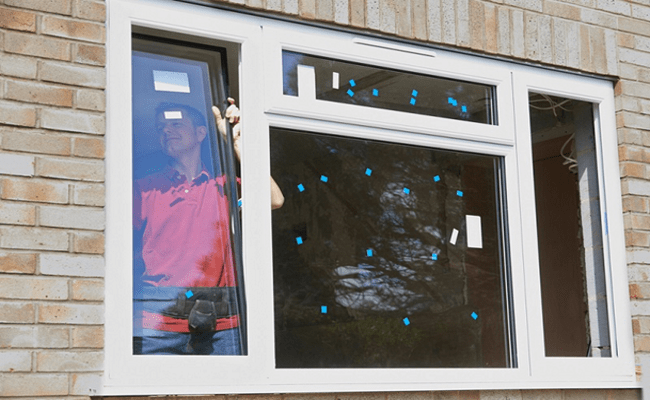 One of the many decisions or step we take towards our home is Home window tinting. It helps keeping the privacy intact along with preventing sunlight and protecting furniture in your home. There are many options now for tinting compared to before as previously there used to be plain carbon tinting available in the market. But now there are tints available with different patterns and colors to cut the monotony of the plain and boring rolls. It helps keep your curtains, paints, flooring in good shape which often loses color and quality due to harmful sunrays. As one of the major reasons of your home décor gets faded or spoilt is due to the ultraviolet rays, hence a tint keeps 99% of the same away and secures your stuffs with great lengths. It keeps you and your family’s skin safe and harmless as the harmful sunlight and excessive exposure to the same may lead to skin tanning, dryness and to get worst it may also lead to skin cancer as well. Along with the safety benefits, window films also reduce glare When you are watching television. It helps in glare reduction inside the home. It creates privacy at your home by blocking any direct view for outsiders. It contributes to the home beautification by providing shadowed interiors. It also keeps your room cool at all times by preventing, you from excessive heat getting trapped inside your home. A good quality tinting provides all the above stated benefits for your home and health. 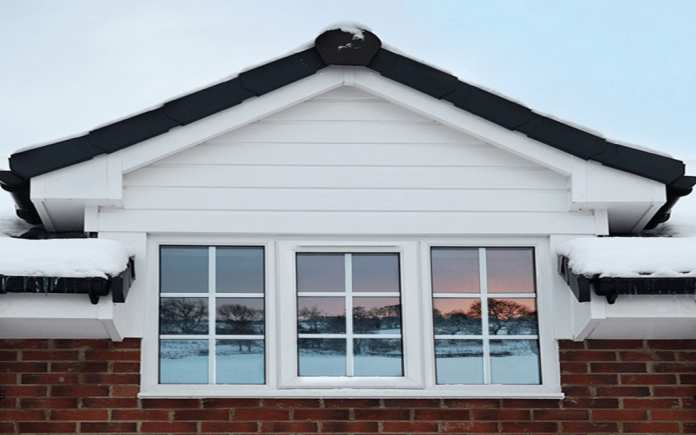 choosing the right film for your window, and also installing it with professional help is most advisable as there is a special kind of technique if you are investing it for your home. There are 2 kinds of tinting available in the market, one for the darker shade requirement and other for the natural looking one. It is opted accordingly as per individual’s selection. First and foremost, if one wants to do it themselves it is way cheaper. However, one must read the instructions given on the tint cover, before purchasing the same as mostly the tinting sold in the market are professional installation friendly and hence should be purchased accordingly if planning to get it fixed you. There are many online resources that will help put your own tint yourself. Although we recommend you taking professional help, if you are enthusiastic to DIY, then you must ensure you follow every step to get good results. After installing window tints whether professionally or yourself the next step being the maintenance of the same. A window film or a tint can be only cleaned after its cures and dried. Window tints can be cleaned using vinegar, soap and water as well. Rough paper tower or abrasives should be avoided to retain the look of the tint for a very long time. A well-maintained home and health of a family are the utmost necessary things one considers and so whenever a renovation or additional beautification is considered it should be given ample time and a proper supervision.